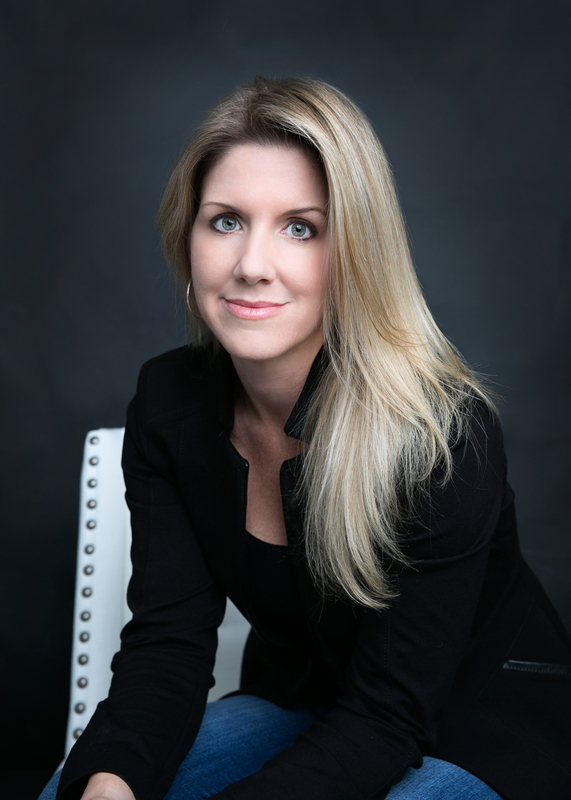 Are you looking for a Professional and Reliable Realtor to work with? We are the Team to call. 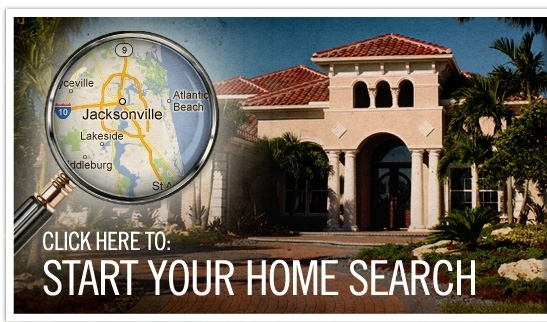 If you are looking to buy or sell your home in Jacksonville (Clay, Duval, or St Johns) we are here to help. Our aggressive approach to sellers is like no other. Are you tired of traditional MLS and sign marketing? Are you ready for Extreme Marketing? If you don't know your home's value then click What's My Home Worth ? 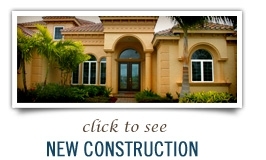 See why our homes sell faster and for more money. Is it really worth it to drive around all day and weekend calling on signs, agent after agent? Why would you call the agent listing the property for help? They represent the seller. Why would you go to a new home builder and talk to the agents there- they represent the builder. Do you get tired of calling on properties and every time hearing they are under contract. It is so important to have an agent on your side. Wouldn't you like to know the day properties are listed? Sign up to receive free property alerts for homes in any area or price range. 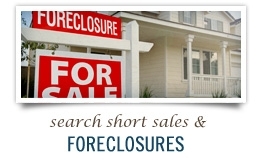 Our Team has experienced Buyer Specialists that only work with buyers just like you. 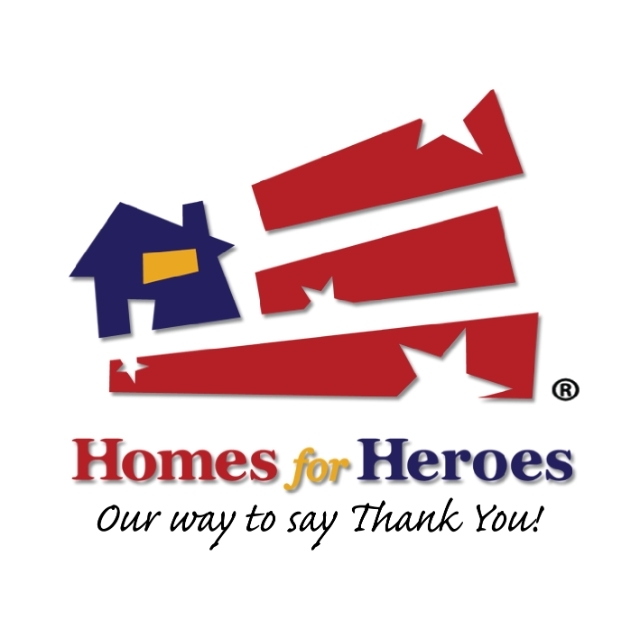 First time home buyers, relocation, military, move up buyers, new construction buyers, empty nesters, and retirees. Our agents are skilled negotiators to make sure you are getting the very best deal, even with builders. Save your gas and let our agents save you money. 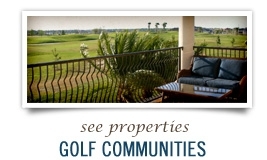 Personalized attention and a home search tailored to your needs. 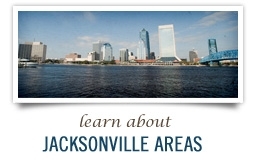 Whether you are looking to buy or sell a home in Jacksonville we have your area covered. We cover Orange Park, Fleming Island, Middleburg, Fruit Cove, St Johns, St Augustine, San Marco, Intracoastal, Mandarin, Baymeadows, Jacksonville Beach, Ponte Vedra Beach, and Nocatee. We look forward to helping you with your real estate needs today. I look forward to hearing from you, contact me so I can tell you more about how I can help.